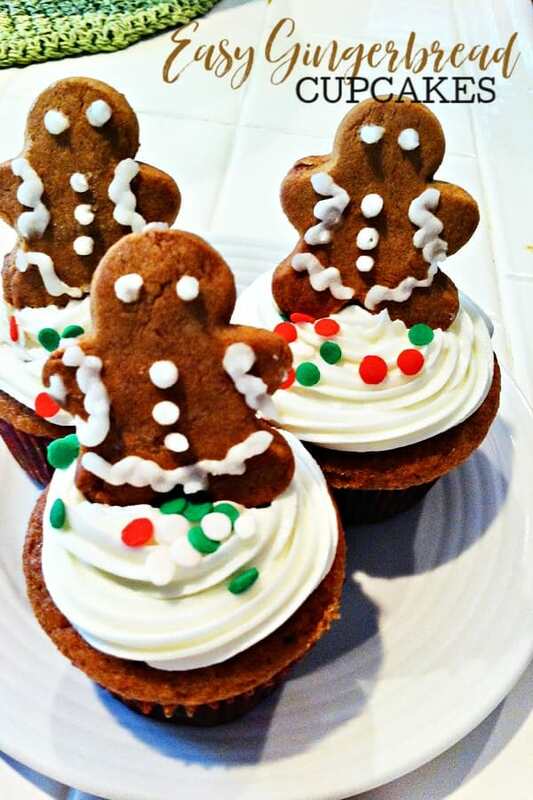 These easy gingerbread cupcakes are so special and fun to make! It all starts with a boxed spice cake! Well was 12/12/12 lucky for you? It was a pretty good day for me. I got a lot done around the house. Did you know that this Saturday is National Cupcake Day? 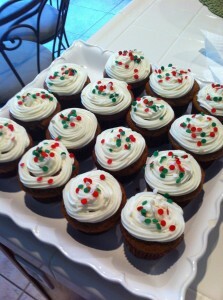 What better way to celebrate with some Gingerbread Cupcakes? Preheat oven to 350 degrees. Mix ingredients in bowl. Pour into lined muffin/cupcake tin. Bake according to cake mix directions. Cream together with hand mixer or stand mixer. on low – medium speed When combined, whip on high for about a minute. I like to frost mine in a circular motion with a star tip. Then I added some sprinkles. 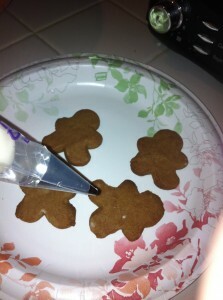 And remember the Gingerbread Drop cookies from earlier this week? 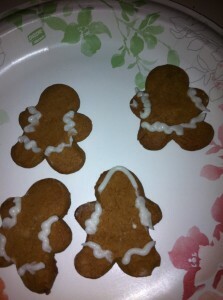 I rolled out the other half of the dough and made gingerbread men cookies. When they cooled I decorated the cookies. And when I was done, I added these to the cupcake as toppers. I just love gingerbread cookies, cupcakes and lattes. Do you like gingerbread? What is your favorite gingerbread recipe? I did not know that this Saturday is National Cupcake Day. This seems like a great recipe. 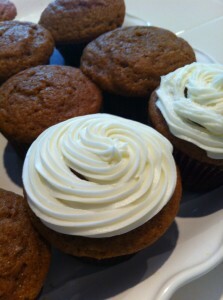 I am not a fan of gingerbread, but the cream cheese frosting seems like it might help bring up the taste factor. Thank you for sharing. 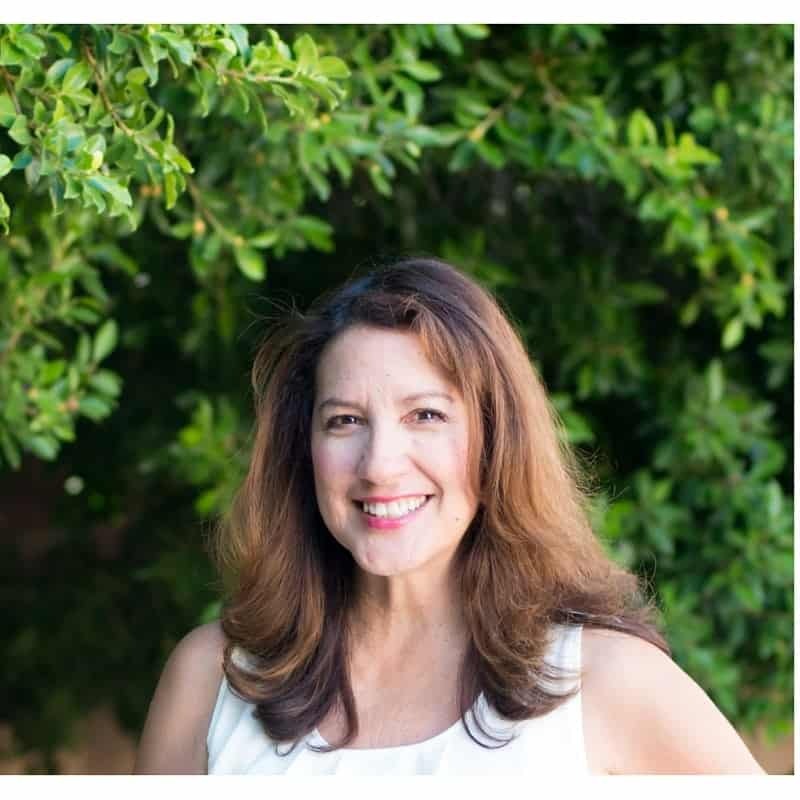 Thank you for joining the Thumping Thursdays Blog Hop. Hope to see you again. Love your Facebook question “what hopped on the cupcakes” I just had to come find out. They are too cute. (Dropping by from the Happy Hour link party). 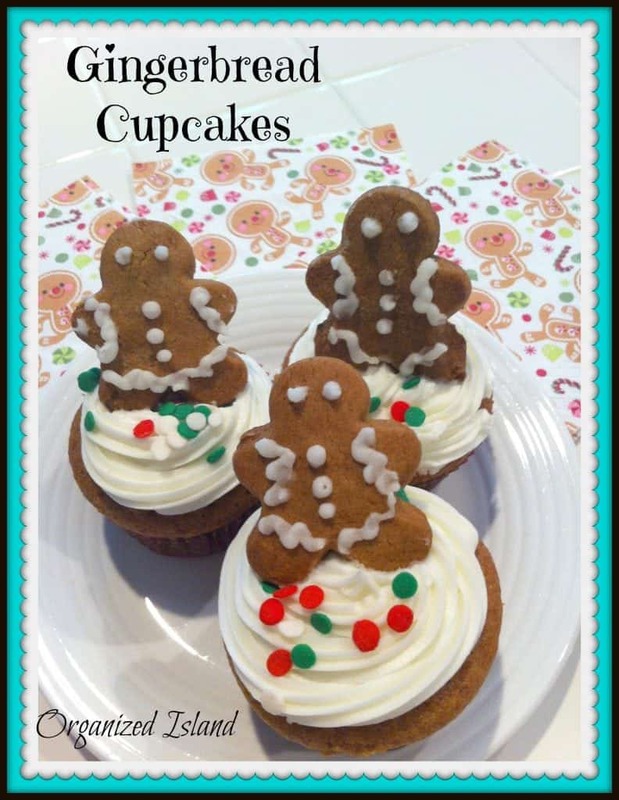 This is such a cute idea…I had never thought of putting gingerbread men onto a cupcake! Thanks for the idea! Thanks Angela for your sweet comment! They are so cute!! Thanks for hooking up with our Holiday Sweets Round Up!! Thanks for your sweet comment Tara! Thank you Bibi! They were fun to make! Oh I am glad you made them! Did you post them? Thank you for stopping by the island! These are adorable. I will have to try them one day really soon. Thanks for sharing them on the linky! Thanks for your sweet comment Shelley! 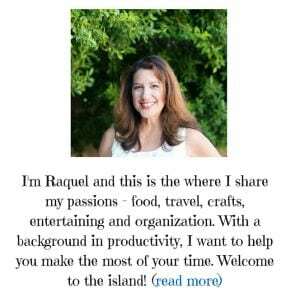 Dear Raquel, thanks for stopping by! I love your cupcake idea! I love gingerbread in the winter 🙂 Thank you for sharing at All my Bloggy Friends. Wishing you a Happy New Year!